Attention foodies! Does the thought of a one-of-a-kind luxury culinary travel experience in Africa make your heart beat a little faster and your stomach growl a little louder? If so, read on for a truly jaw dropping, mouth watering journey of the senses that you must learn about! The ultra-luxe Africa specialist and Travel + Leisure #2 safari outfitter in the world, ROAR AFRICA, is now taking bookings for the Inaugural Flavors of a Rainbow Nation culinary and cultural journey. Hosted by ROAR AFRICA CEO and founder Deborah Calmeyer and acclaimed New York Chef Dan Kluger, this magical farm-to-table and safari experience offers a total immersion into the cuisine, culture and personality of South Africa. After being personally escorted from your flight and through customs, you will be driven to The Cape Grace, your beautiful accommodations for the next 3 days. During your stay in one of the most majestic cities in the world, you will be led on a sensational tour of all that Cape Town has to offer. Let the luxury culinary experience of a lifetime begin! From colorful neighborhood markets and eat-based city walking tours, to private dinners at local homes and at the tables of renowned chefs, this leg of your trip will far surpass all of your wildest foodie and travel dreams. During your time in Cape Town you will also have the opportunity to enjoy some of the most infamous landmarks and breathtaking scenery that the area is known for. Brace yourself, this trip is going to knock your socks off! 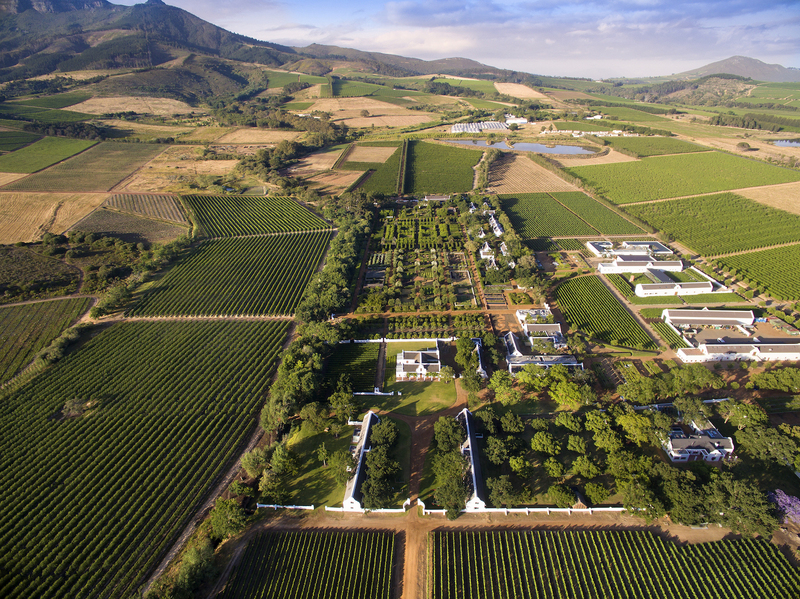 After your remarkable stay in Cape Town, you will head for the South African Winelands. Feast your eyes on the dramatic mountains and lush green valleys, dotted with vineyards and orchards. 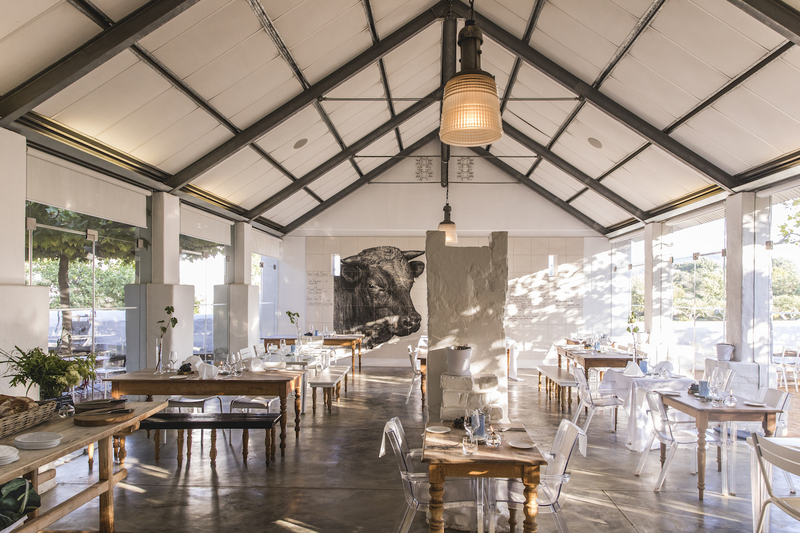 You will stay at the gorgeous Babylonstoren for the next 2 days. 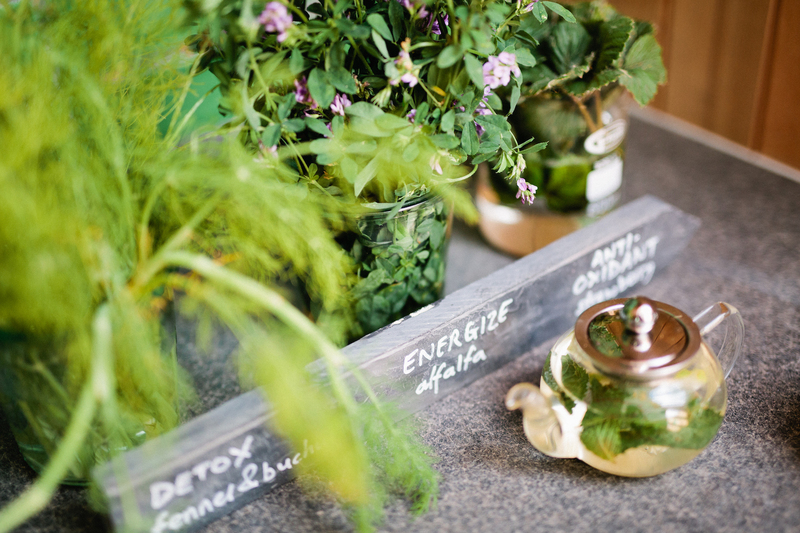 Most famous for its farm style manor, darling cottages, and blessed with abundant gardens of fruits, veggies and herbs – this farm hotel is basically heaven on earth. 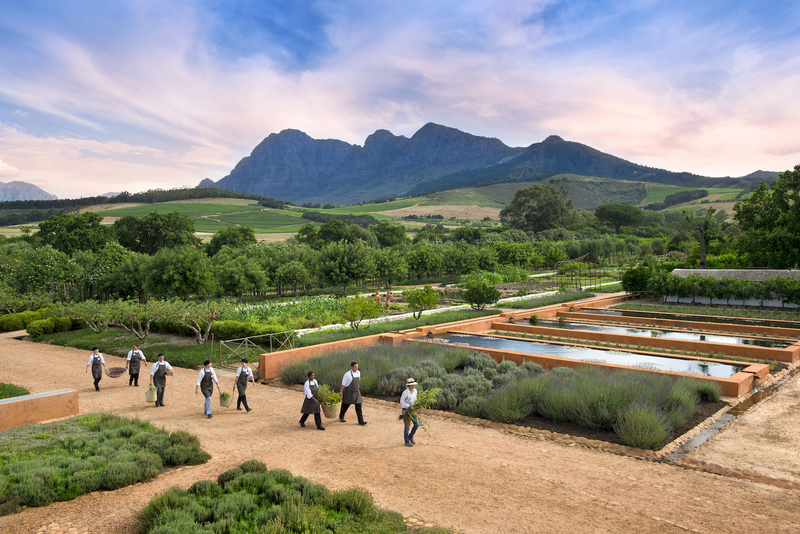 While in the winelands area, you will experience cooking school, phenomenal garden tours, greenhouse eats, delicious restaurants, wine tasting, and a rustic pizza evening. The exceptionally stunning area, featuring picturesque backdrops, small historic towns and endless wine estates will certainly not disappoint. This part of your luxury culinary travel experience will be so captivating, you won’t want to leave. Now that you have had the chance to experience the city and the lush winelands, you will take your journey into the wild. 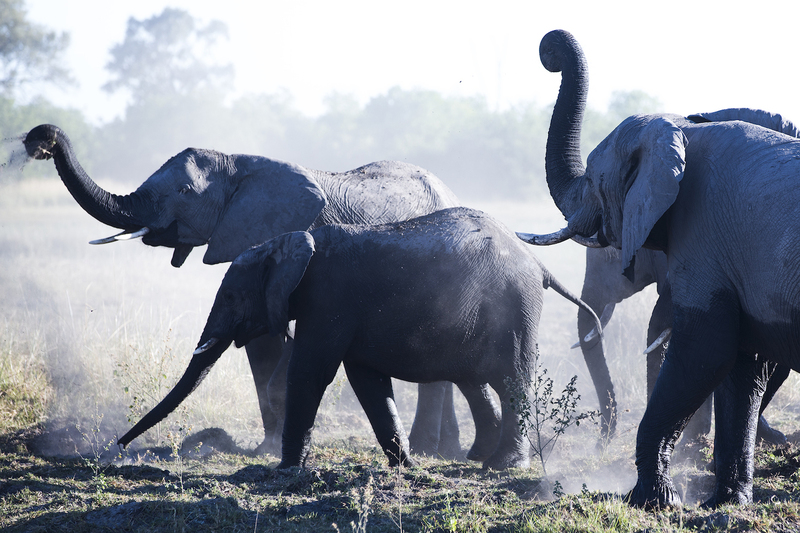 You will hop on a plane and head to the world-renowned Kruger National Park. Offering a wildlife experience that ranks with the very best in Africa. 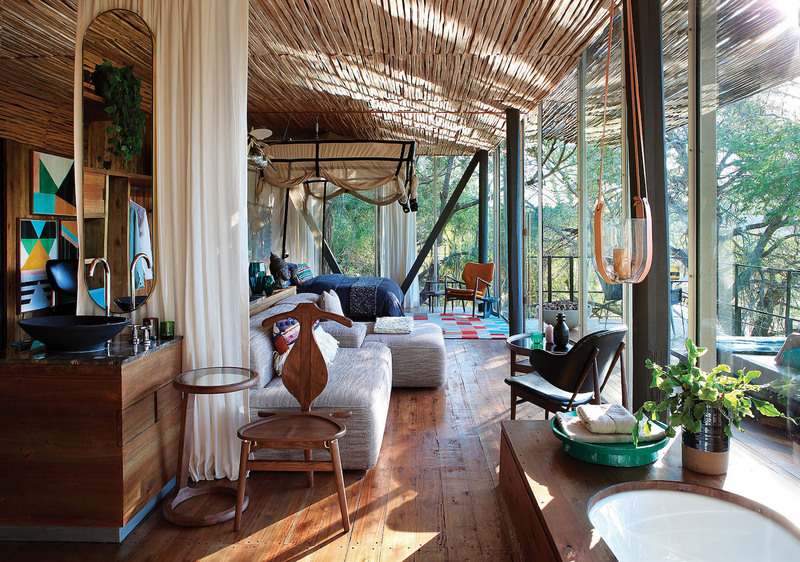 After your flight, you will settle into the truly magnificent Singita Sweni Lodge. Set along the Sweni River, this lodge is surrounded by the astounding diversity of wildlife and wilderness. For the next 4 days you will enjoy not only the luxury culinary experience that is this entire trip, but also a journey into the true wild, one that you will never forget. You will embark on extraordinary safari treks, game drives, bush walks, and moments with mother-nature. You will have the chance to indulge in cooking school, sundowners in the wild, and dinner on the rocks in this incredible national park. While all of the areas and moments of this trip will be extremely memorable, this may just be your very favorite part. It always seems to be mine! Your departure on the last day will be nothing short of premium service. You will board the plane to Tambo International Airport, where you will be met at the lounge, escorted and assisted with luggage, transferred to the main terminal and even assisted through customs. This journey is not only the most unique luxury culinary travel experience you could ever ask for, but also a cultural journey that is unrivaled. This trip is ripe with learning opportunity in the culinary field, while still offering time and experiences providing personal growth and reflection. You will leave with a new set of skills, a heart and mind that has expanded, and I’m sure, tons of incredible photos and memories to look back upon. The Flavors of a Rainbow Nation journey will be from October 27th, 2018 to November 5th, 2018. It is priced at $15,600 per person based upon double occupancy, and $25,000 for individual travelers. The cost is inclusive of: meals and accommodations, transfers, internal flights, and gratuities; and exclusive of airfare to and from South Africa. For additional information, or to reserve the journey, please email welcome@roarafrica.com.